A property without any gutters or with damaged gutters can lead to serious consequences. This accessory is too often overlooked despite the fact that it plays a key role in keeping your home in good condition. 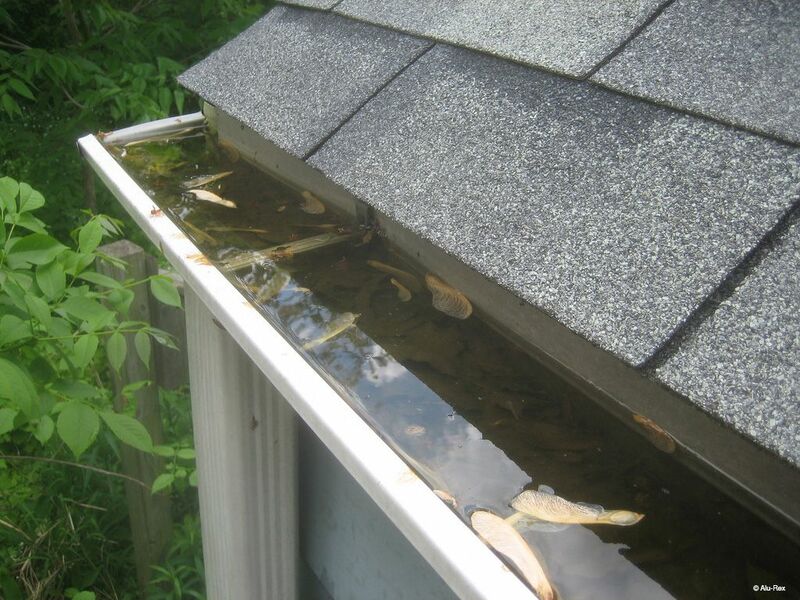 Several warning signs can suggest that your gutters need to be replaced. Upon noticing these indications, it is important to address the issue as soon as possible if you wish to avoid unwanted and costly consequences. 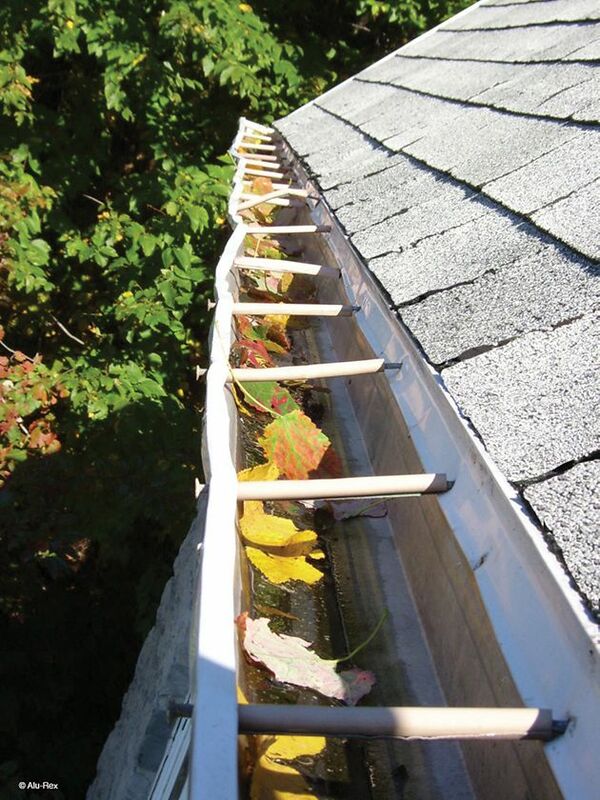 A simple visual inspection can tell a lot about the state of your gutters. First, if your eavestroughs tend to overflow during heavy rainfall, it may indicate that they are clogged, that they are not wide enough considering the slope of your roof, that your downspouts are not big enough or that there are too few of them. If your gutters seem to have collapsed, it’s easy to infer that they are no longer effective as any rain accumulation will remain where the eavestroughs have collapsed, thereby preventing water and debris from flowing to the downspouts. If the nails or hangers are coming loose, the gutters will tend to bend forward. This is another sign that your gutters should be replaced. Leaking gutter junctions is also a good indicator that your eavestroughs are worn out and that they are no longer doing what they should be doing in an effective manner. 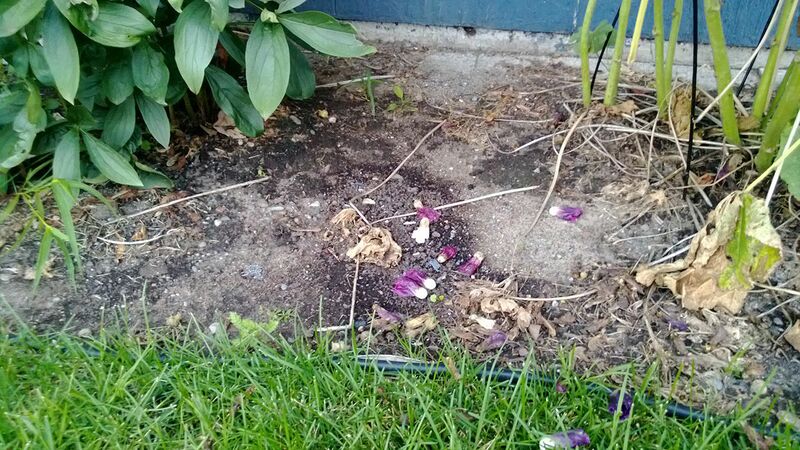 One last indicator that your gutters are “getting tired”: water accumulation on the ground. Indeed, the presence of large puddles could mean that your gutters are overflowing, that your downspouts are poorly located or that there are too few of them. It can also be caused by the slope of your yard bringing the water toward your residence, which means that you should install a downspout extension. 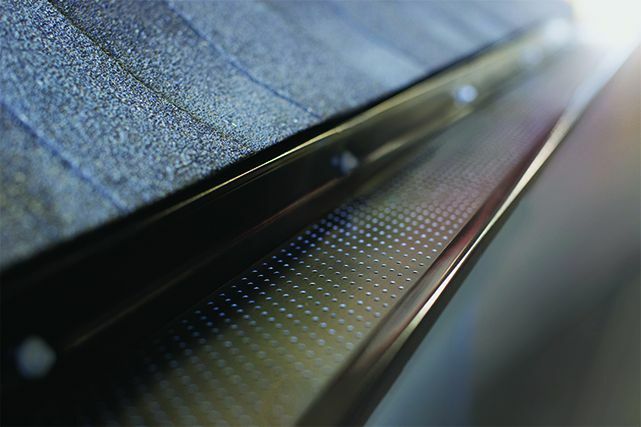 UV rays; the sun damages the silicone sealant used inside gutters. Damaged sealant can create leaks in the corners of eavestroughs. Gutters equipped with the T-Rex are closed and seamless. 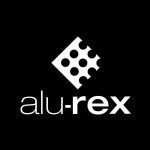 Unlike any installation fitted with nails or hangers that leaves eavestroughs open and weak, gutters installed with the T-Rex continuous hanger remain unobstructed on the entire length all year round, allowing for an extended service life. The shade created by the T-Rex protects the gutter sealant from the sun’s UV rays, and reduces dryness as well as cracks that lead to leaks. For a small additional investment, you can increase the service life of your gutters and protect them against damage caused by the weight of snow accumulation and by ice expansion inside the eavestroughs. The T-Rex M-5200 comes with a lifetime warranty on materials and sturdiness as well as with a 40-year no-clog warranty. In a nutshell, installing the T-Rex will require much less maintenance and, above all, your gutters will remain functional year-round, thereby preventing water infiltration in the roof and home foundations. Call on a qualified professional who will quickly and easily be in a position to identify all the problems on your current gutter system and help you with the installation of your new T-Rex gutters.